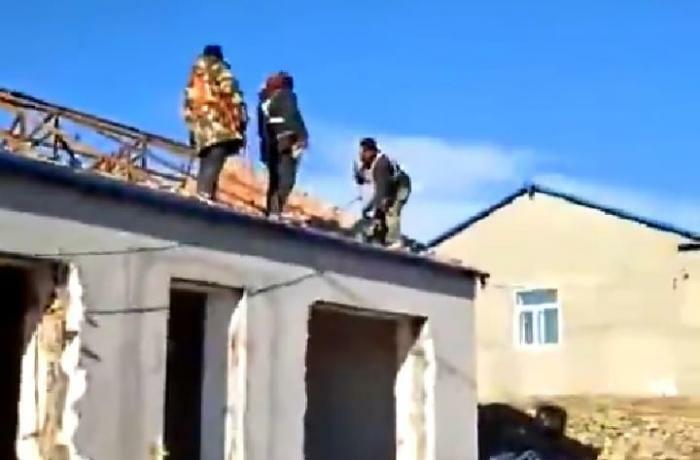 Qiqihar (AsiaNews) - At least seven churches and their communities have been suppressed in recent months in the diocese of Qiqihar, whose bishop, Msgr. 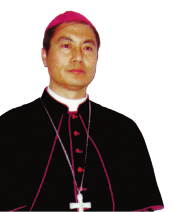 Giuseppe Wei Jingyi (photo 2) is recognized by the Holy See, but not by the government. Members of the United Front, police, representatives of the Religious Affairs Bureau entered the churches while mass was being celebrated, interrupted the liturgical services, chased the faithful away, threatened them and decreed the closure of the communities. The priests were asked to leave the territory if they did not want to be forcibly expelled. The suppressed communities are all "underground", that is unregistered. However, until now they had good relations with the local authorities. There are two curious facts: first of all the suppression began at the end of September, shortly after the signing of the agreement between China and the Vatican (22 September) and the lifting of the excommunication of the official bishop of the area, Msgr. 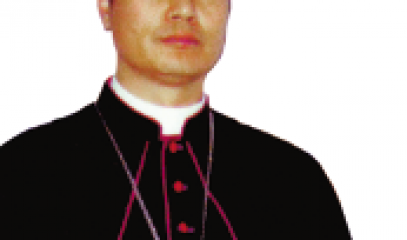 Giuseppe Yue Fushen of Harbin; secondly, it should be emphasized that Msgr. Wei, despite being an underground bishop, also enjoyed good relations with the authorities. The dynamics of the suppressions reflect the implementation of the new regulations for religious activities (launched in February 2018), which provide for the elimination of the underground Church. The implementation has been ongoing since the end of September, as if the China-Vatican agreement had precipitated the times: as a sign of challenge, or of the united front’s certainty towards the Vatican. 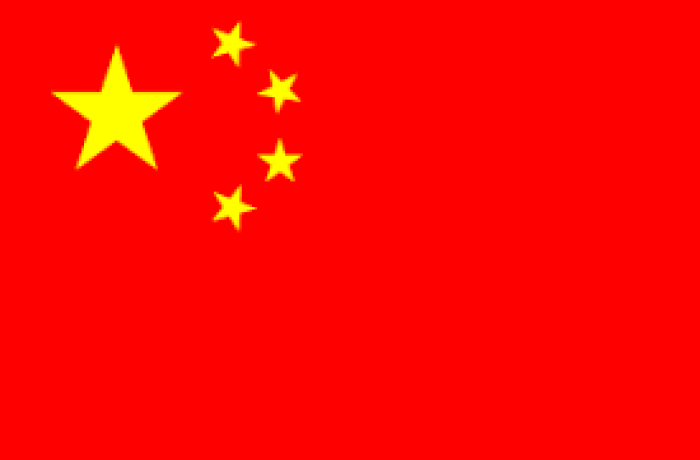 The faithful denounce the violation of the Chinese Constitution, which guarantees religious freedom for all. Some suspect that the suppression is also endorsed by Bishop Yue Fusheng. In the diocese of Qiqihar, last December, the police semi-destroyed a convent and expelled the nuns (photo 3). Here is a report from the suppressed communities. At the end of September, Li Fu Min, deputy director of Da Qing's Religious Affairs department, traveled with his collaborators to the city of Shuang Fa. During a meeting in the local government office, he told Father Zhang Feng that the parish was not allowed to carry out religious activities. The priest could either choose to collaborate immediately in interrupting all activities, or they would do it by force. Later, at the end of October, a delegation led by Xiao Guo Feng, deputy director of the United Front of Zhangzhou County, accompanied by more than 10 people - including members of the local community and the police from the jurisdiction - reached the parish of Zhangzhou shortly before the start of the evening mass, declaring that church was illegal and obliging all the faithful inside to get out. After a few days, several local police officers on behalf of the United Front Department repeatedly expelled the faithful and banned all activities, interfering with the religious life of the community, such as preventing meetings and liturgical activity. Finally, on December 21st, firefighters declared the two churches of Zhangzhou and Shuang Fa accessible because they lacked the government license for religious activities. The community was also forbidden to celebrate Christmas it in another place that it had rented. The priests and the faithful had to celebrate outside in the cold, in front of the church. In Feng Le Parish, the city's deputy government secretary went to church at least 10 times accompanied by district police officers, to stop the ceremonies and expel the faithful from the church. They also changed the lock on the church door several times and even threatened to seal the structure if the faithful continued to meet. Before Christmas, dozens of local government officials went to the church of Wu Yuan, forcibly dragging Father Liu away while celebrating mass, sparking great panic among the faithful, showing complete lack of respect for the place of worship and deeply wounding the hearts of those present. They also said that they would expel the priest and it was forbidden to meet and celebrate again there. From the first half of 2018 until today, United Front and religious affairs officers have been targeting Father Shen. They claim that the priest is an unofficial priest, influenced by foreign powers and asked him to leave Wu Da Lian Chi. On December 24, the head of the Department of Religious Affairs went to the parish and, in the presence of the president, invited Father Shen to leave; if he did not leave by the end of the year (2018), they would force him out. Before Christmas, they told the faithful of the church of Tong Bei (Bei An) several times that their meetings are illegal and will be banned. In November and December (2018), the police went to church in Jia Ge Da Qi every 2-3 days preventing us from acknowledging and welcoming our parish priest. For the faithful these behaviors seriously harm their most basic rights and their freedom and faith. With repression and persecution, our faithful are not allowed to come together and live their faith. The methods used by many government officials trample on the rights of citizens and the faithful and are strongly disrespectful of the sacredness of places of worship. The faithful of many parishes have expressed their disappointment to their pastors, priests and bishops. They are very angry about the fact that government officials apply the law in an arbitrary manner, even without the directives of the central government. The priests and faithful of the official Church have also spread the word that the government is implementing a policy of repression of the underground community, inviting the faithful to listen to Bishop Yue Fusheng: this situation is causing great anger and a serious internal conflict among the faithful.